Alright! 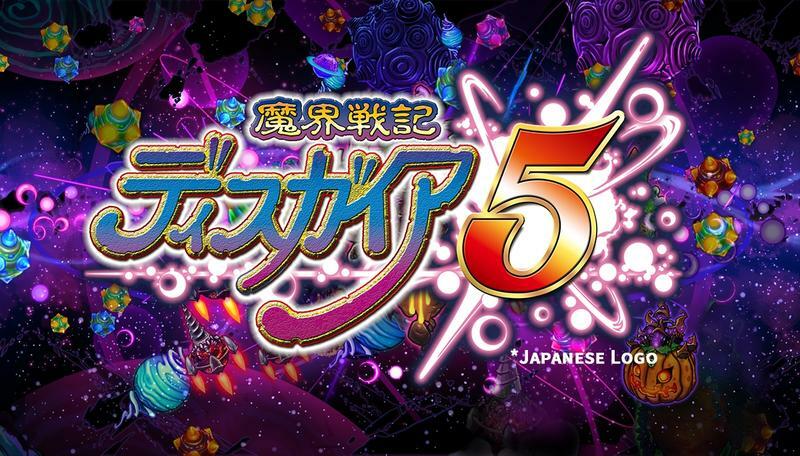 Time for more infinitely replayable strategy RPG battles, massive skirmishes with dozens of units, and that wacky anime sense of humor that NipponIchi nails every time. 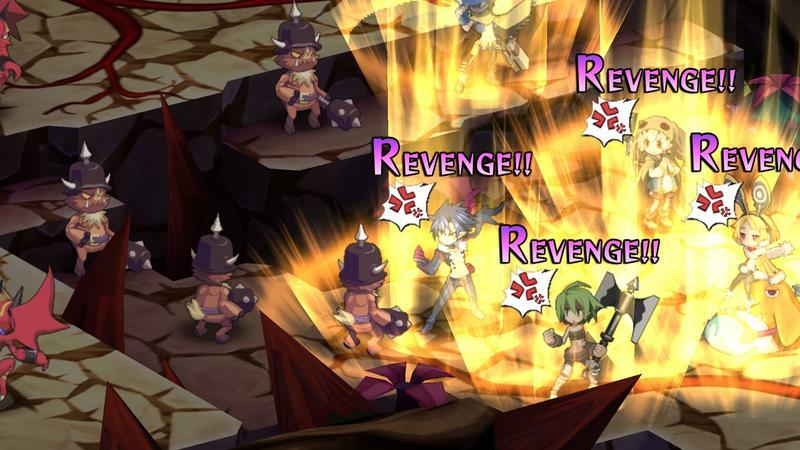 Disgaea has been confirmed to be coming back to Western shores once again with the official announcement of a release date in the fall of 2015. 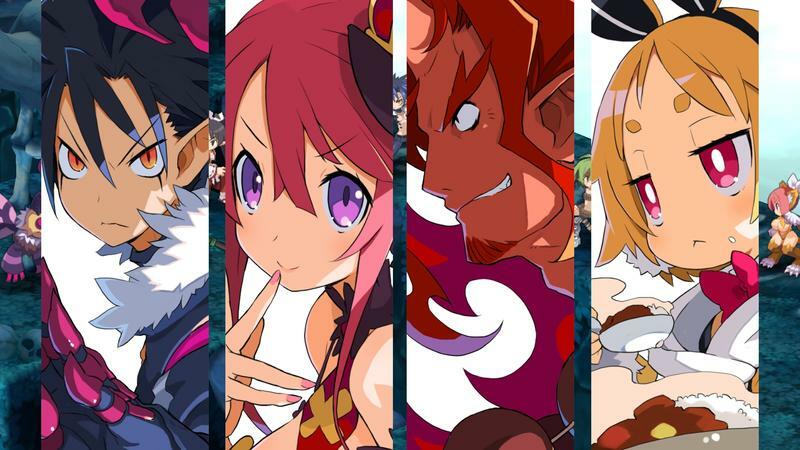 Disgaea 5: Alliance of Vengance is home to an entirely new cast of characters and a brand new storyline. A new Overlord, who goes by the name of Dark Void, has arisen in the Netherworld. Extending beyond the normally evil powers of a demonic ruler, he seeks to enslave the entire population, and only a young demon named Killia has the power to stop him. He and a band of rebels join forces to resist his oppressive rule. Of course, the series is well known for its wacky sense of humor, but an emotional anchor always drops itself somewhere in the story. So far though, it sounds like a really haunting story. Where can we squeeze the humor into a struggle against slavery? Did Quentin Tarantino write this? I’m looking for a way to get back into the Disgaea series. I really liked the first one and sunk over 120 hours into it on the PlayStation 2. Since then, I’ve missed out on most of NipponIchi’s other games. Bouts with La Pucelle and Phantom Brave didn’t have the same traction, and I guess I felt a little too loyal to Laharl and the original cast back in the day to get to know new characters. Time for that to change. I really want to play Disgaea 5, but I think I’m going to nab up Disgaea 4 for my Vita in the coming year to prep for it. JRPGs are back in style on the handhelds, and this is one I’d like to see succeed again.